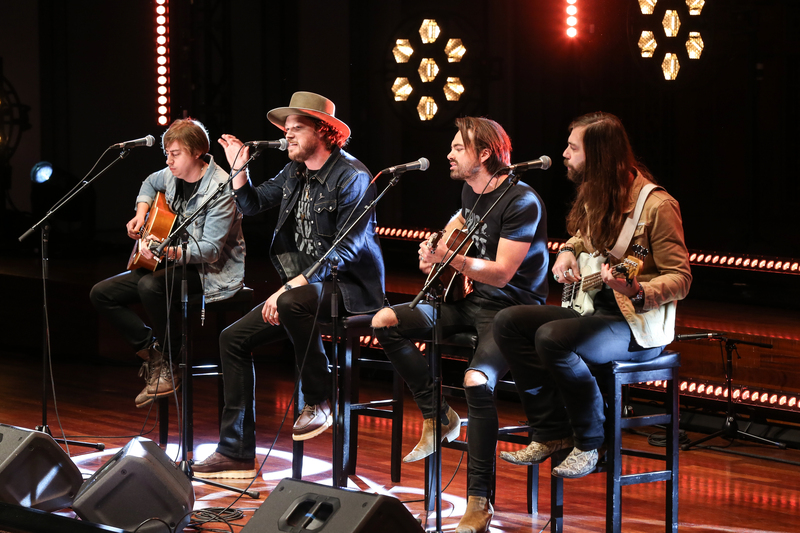 St. Jude held its This Concert Saves Lives event on Nov. 26, raising more than $250,000 for the Memphis hospital. The event is in advance of next week’s big national announcement of the second installment of the This Shirt Saves Lives campaign. 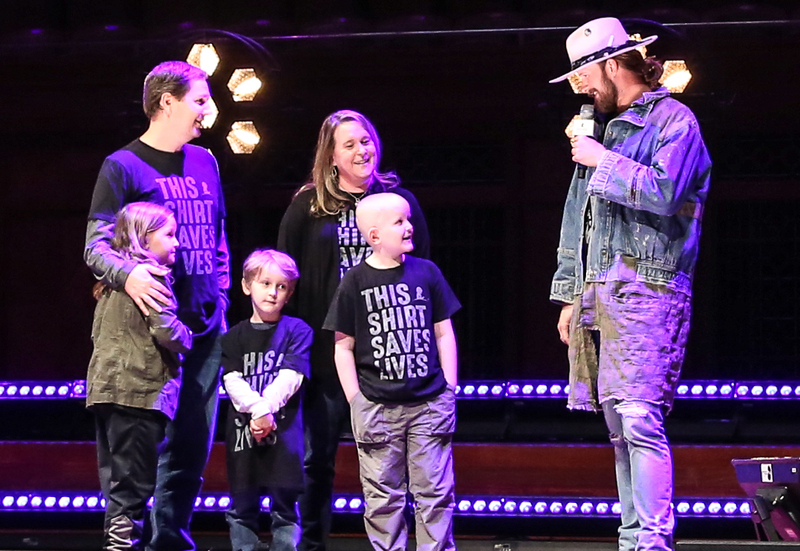 Launched in 2017, the #ThisShirtSavesLives campaign offers exclusive branded tee shirts to “partners in hope,” patrons donating $20+ per month. New for 2018 is a black branded tee shirt. 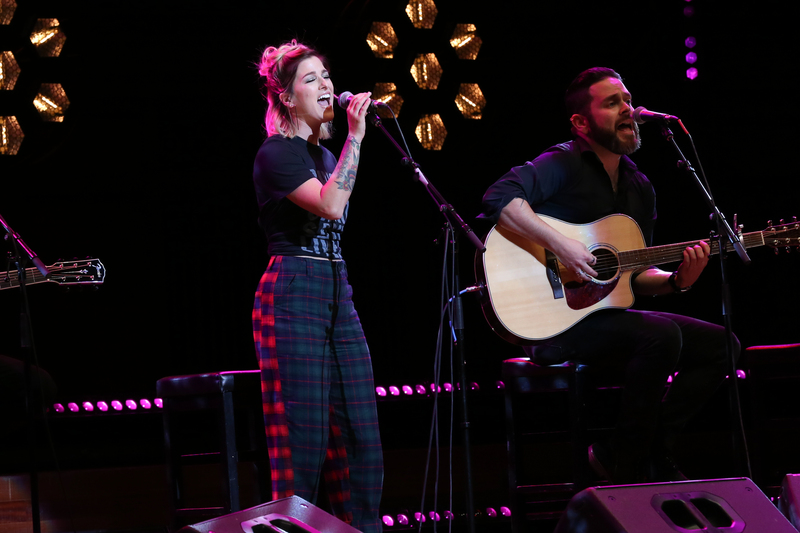 Held at Nashville’s Schermerhorn Symphony Center, the 2018 This Concert Saves Lives brought together talent from various genres, including performances by RaeLynn, Brett Young, LOCASH, Cassadee Pope, John Rich and A Thousand Horses. 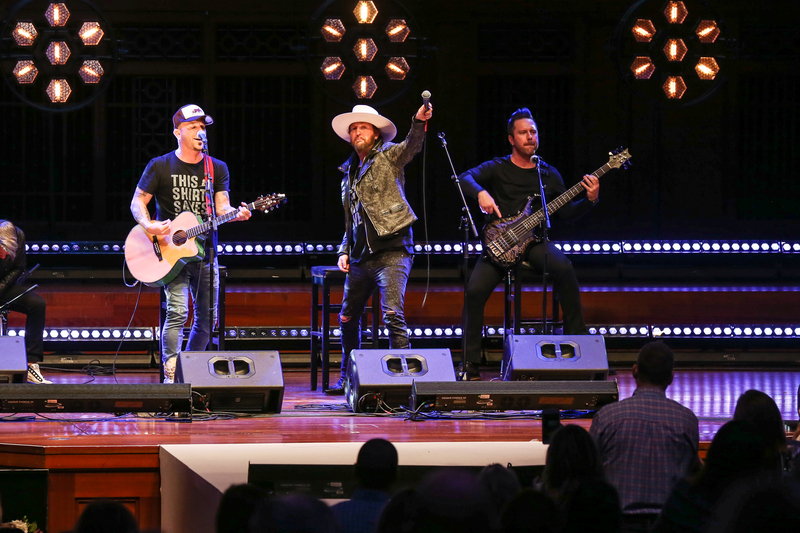 An appearance by Florida Georgia Line’s Brian Kelley introduced the crowd to Ian, for whom Kelley led the audience in the traditional “No More Chemo Party” song, celebrating the completion of treatment. 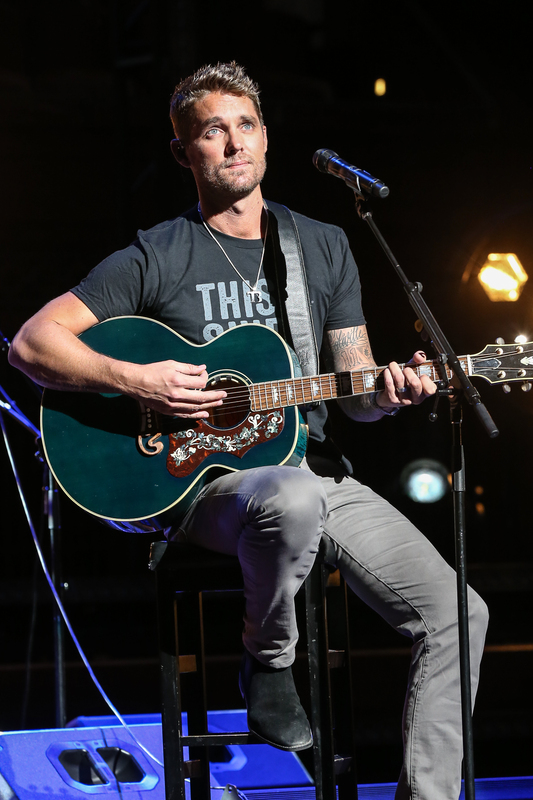 Brands, designers, and boutiques offered a fashion show, including Draper James, H. Audrey and Kelley’s wife’s Tribe Kelley. 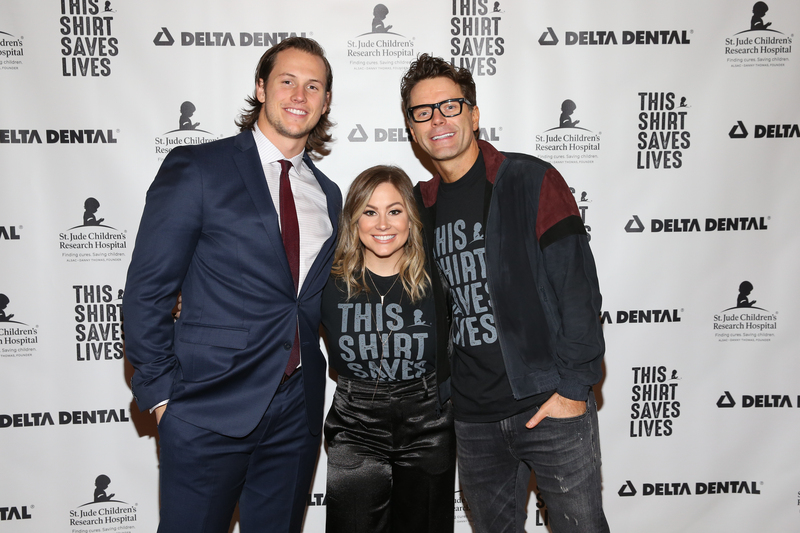 Influencers also in attendance included Kelleigh Bannen, Amy, Lunchbox and Eddie from The Bobby Bones Show and Eric and Jessie James Decker, among others including patients from the hospital. 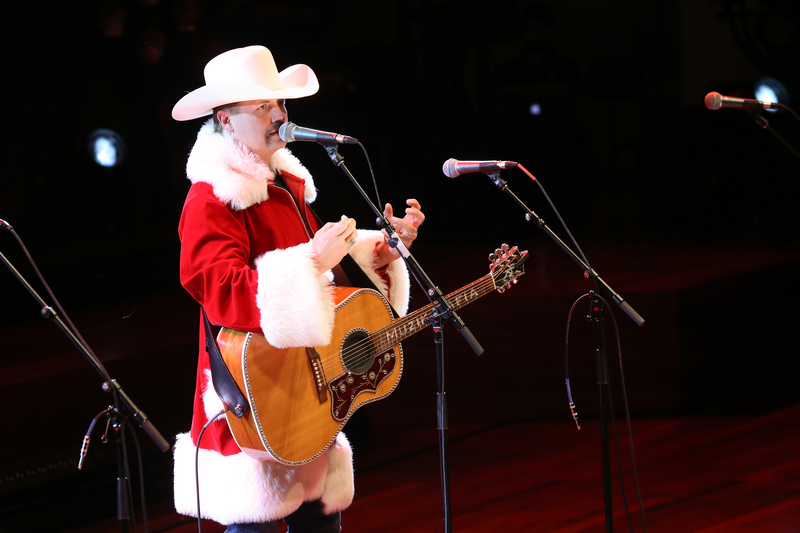 St. Jude patient, Nick, took the stage to perform “Do It For The Jude,” with all proceeds from the recording donated to the hospital that helped save his life. A silent auction ran online while a live auction, overseen by the charismatic Letitia Frye, raised thousands of dollars in just a few minutes time. Magician Justin Flom also entertained throughout the evening. To join the This Shirt Saves Lives movement, visit thisshirtsaveslives.org.